Do you own a Harley? Are you a passenger on a Harley? ​ Want to connect with other Harley or Buell riders? 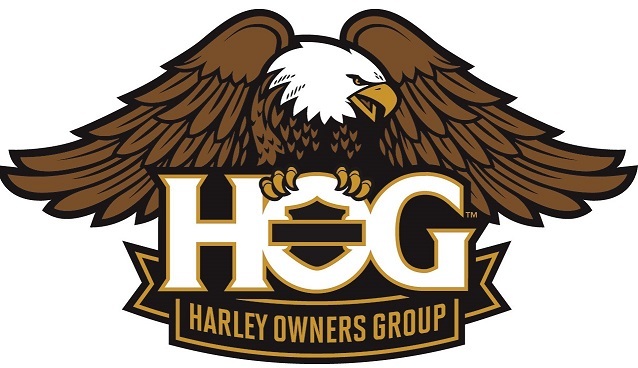 We encourage you to come and check out our H.O.G. Chapter! It's full of good quality people and avid Harley-Davidson® enthusiasts. No attitudes here, just plain fun! Columbia River Harley Owners Group is a licensed chartered chapter of the national Harley Owners Group and is sponsored by Owen's Harley-Davidson®.